Beyoncé gave an impromptu rendition of Happy Birthday to Diana Ross at the singer’s 75th birthday party on Tuesday. Justin Bieber is taking a career hiatus so he can work through some “deep-rooted issues” and become a better husband and future father. 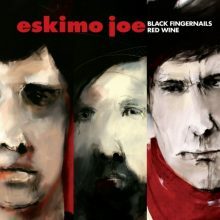 Eskimo Joe will release an upgraded edition of their 2006 album ‘Black Fingernails Red Wine’.